You may have noticed a new, watery image on the landing page of this website (also the feature image of this post). 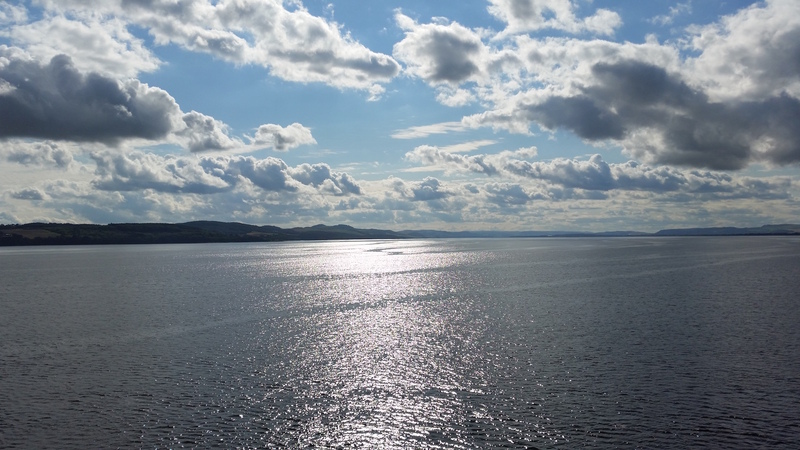 It’s the River Tay, as seen from the East Coast Mainline heading north as you cross the beautiful Tay Bridge to Dundee. It forms a wide tidal estuary here (an important habitat for wildlife) before it joins the North Sea. Every morning when I open the curtains of my little attic office, I’m greeted by a view of the same body of water, seen from the Dundee side, with the gentle curves of the Fife hills beyond. It’s a nice way to start your working day.